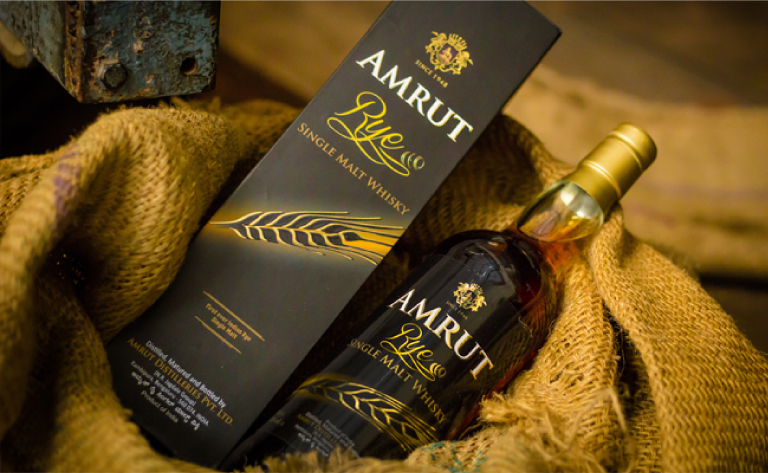 With a domestic market dominated by blended whiskey and dark rum, we are constantly in search of imported labels, haranguing globetrotting relatives or cajoling friends living abroad to swing by duty free on their travels back home. Well, look no more, for a few adventurous entrepreneurs have started distilleries for craft spirits in India. Desmond Nazareth, well known for his DesmondJi Agave spirits in Goa, added DJ Mahua spirit and liqueur to his company’s portfolio in 2018. Mahua is a tree found in about 10 states across central India. Locals have been using its fermented and distilled flowers to make an alcoholic drink for centuries, with Nazareth beginning his experiments five years ago. The only distillery in the world producing the drink, this is a unique experience and a story to tell. 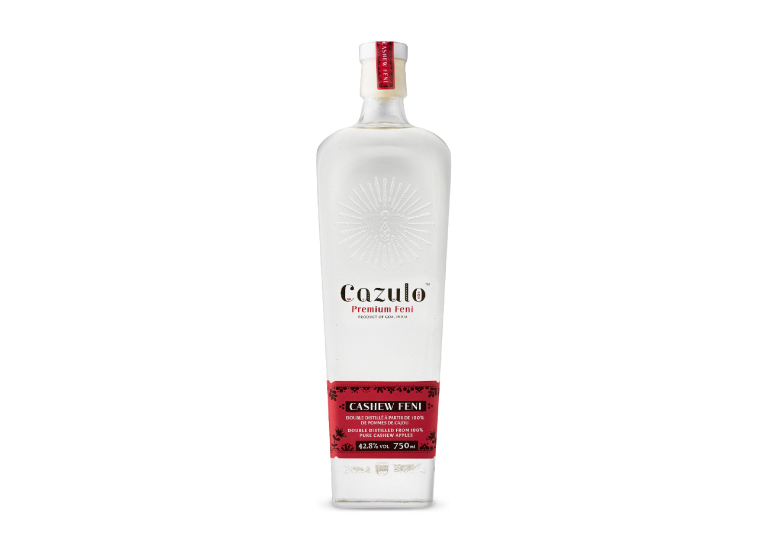 Cazulo distillery, known for its craft feni, launched a native Goan spirit called Cazulo Premium Dukhshiri at the Feni Festival this year. Made with the root of a wild creeper called the Indian Sarsaparilla, it is a coconut-based spirit with a production process similar to the distillation of gin. 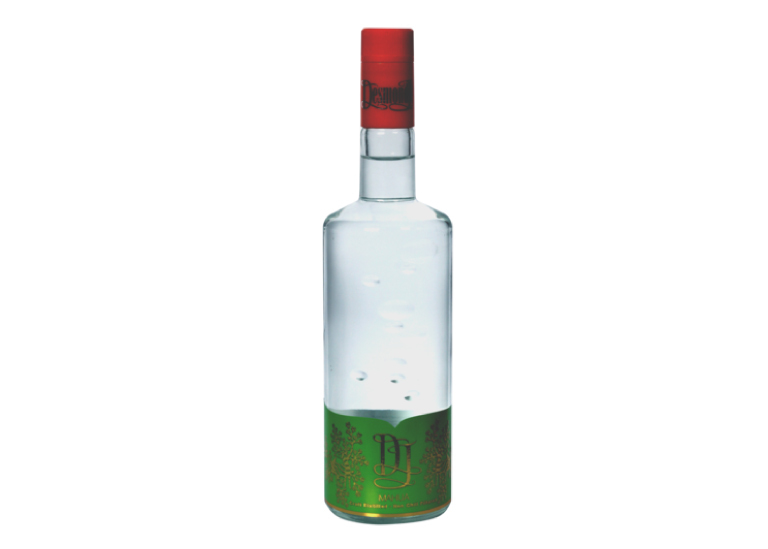 A beautifully handcrafted spirit with earthy notes of peanut butter, petrichor and vanilla, Dukhshiri is also known to relieve body aches and pains. Greater than Gin is made with a wheat-based neutral spirit, infused with a variety of botanicals from all over the world: oils from Macedonia’s juniper berries, orange peel from Spain, orris root from Italy, angelica root from Germany and coriander and fennel seeds, lemongrass, ginger and chamomile from India. The gin is then distilled in a copper pot, classifying it as a London Dry Gin. With a light, refreshing taste, the gin is a great base for martinis and other cocktails. 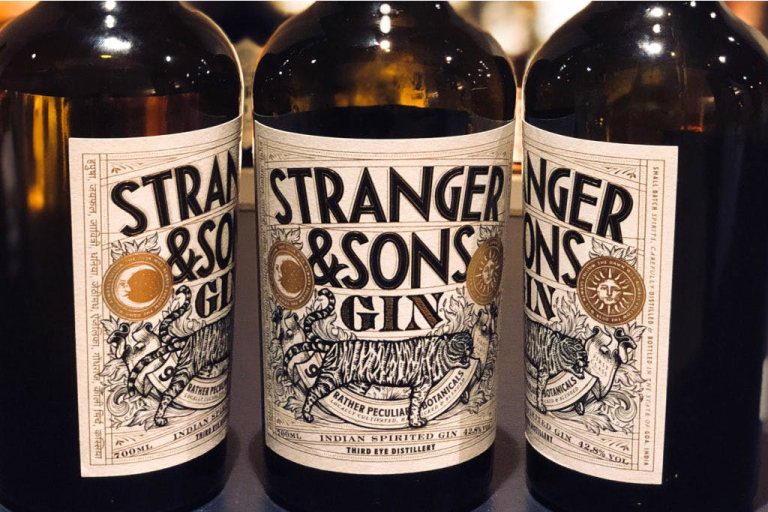 Third Eye Distillery launched their craft gin, Stranger & Sons, in 2018 in Goa and Mumbai. Infused with nine botanicals and distilled in a copper pot, the brand is known for their distinctive inclusion of three kinds of fresh citrus peels: Indian limes and sweet limes with the primary citrus note provided by Kolkata’s Gondhoraj lemons. Add a splash of tonic water and enjoy! An exceptional single malt Scotch is no longer the prerogative of the Isle of Islay, for India has surely arrived on the world stage. 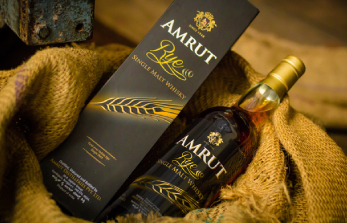 Last year, Whisky Advocate named Amrut Spectrum the World Whisky of the Year, and the U.K.’s Independent called Amrut Fusion, “a wonderful whisky.” The distillery in Bangalore has quietly but surely made its name, producing intense and mature whiskeys that can no longer be found easily in its home state! The distillery from Goa should surely be proud of their achievements, winning the Double Gold at the 2017 San Francisco World Spirits Competition. They are known for their flagship concoctions, Brilliance and Edited. Brilliance has a sweet, spicy smoothness offset by cocoa and a slight saltiness, while Edited is a peaty, smoky spirit with hints of mint and mocha.